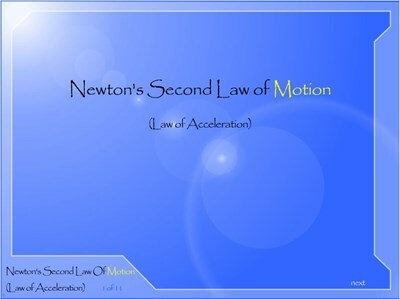 The learner views several animations to study Newton's First Law of Motion, also known as "The Law of Inertia." 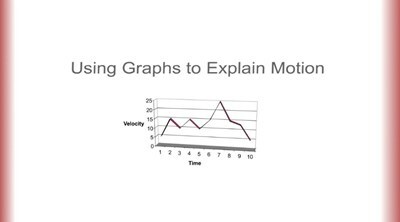 In this screencast, you'll observe two vehicles moving across the screen at different rates then describe the motion. Additionally, you'll select the corresponding graphs of distance vs. time, velocity vs. time, and acceleration vs. time for each vehicle. Learners complete a matching exercise as a quiz or as a review of state laws and rules pertaining to barbers and cosmetologists. 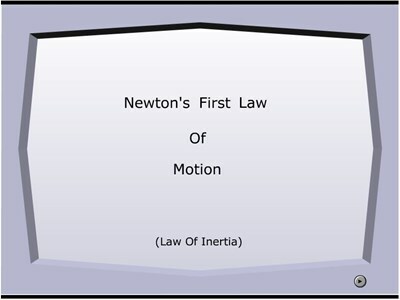 In this learning activity you'll examine Newton's Third Law: for every action, there is an equal but opposite reaction. 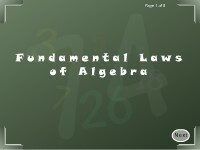 Learners review the fundamental laws of algebra including the commutative law of addition, the commutative law of multiplication, the associative law of addition, the associative law of multiplication, and the distributive law. 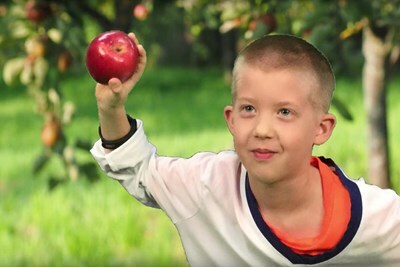 Examples are given. 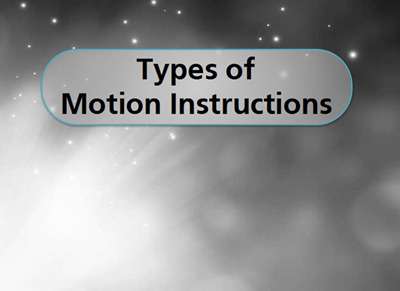 The learner will identify the types of motion instructions used for programming a robot. In this animated and interactive object, learners use an algebraic formula to solve a problem involving distance, rate, and time. 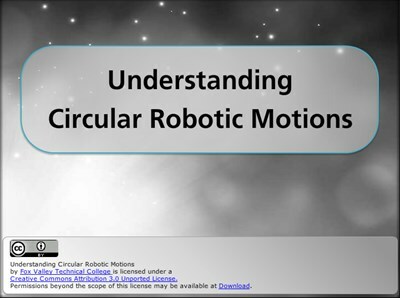 The learner will learn the programming steps that are used to create circular motions with robots. Learners test their knowledge of the variations of Watt's Law and Ohm's Law with this quiz. In this animated object, learners use an algebraic formula to solve the following problem: An airplane travels a certain distance with the wind in the same amount of time that it takes to travel a shorter distance against the wind. Given a constant wind speed, what is the speed of the plane without a wind? 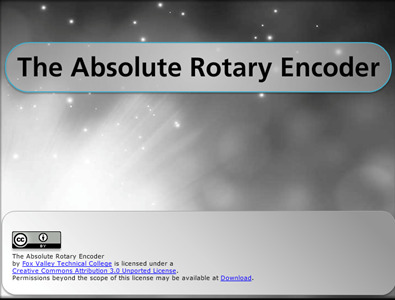 In this animated object, learners examine automated manufacturing systems classified as motion control, batch process control, and continuous process control. Learners read definitions of the terminology associated with algebraic operations and then follow steps to use the fundamental laws of multiplication to simplify algebraic expressions. The learner will gain an understanding of robot motion control by comprehending the fundamentals of the encoder. Learners read definitions of the terminology associated with algebraic operations and then follow steps to use the fundamental laws of division to simplify algebraic expressions. In this object designed for instructional assistants, learners read about the laws that pertain to student school records. Three case studies are presented and learners write about how they would respond in these situations. In this interactive object, learners experience how the three primary flight controls allow a pilot to determine the motion of the airplane during flight. 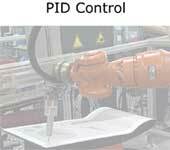 Learners examine an animated motion-controlled robotic arm and observe the operation of a PID (Proportional-Integral-Derivative) control that makes movements quickly without overshooting or having a steady-state error. 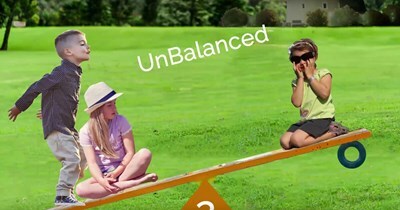 This activity has audio content.